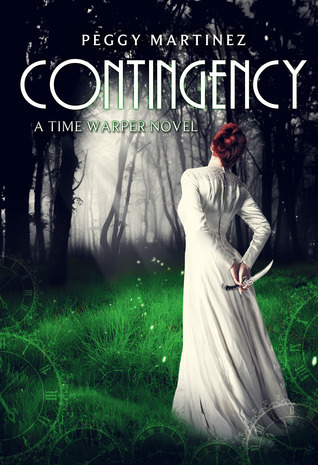 Contingency & Relativity Blitz + Giveaway! 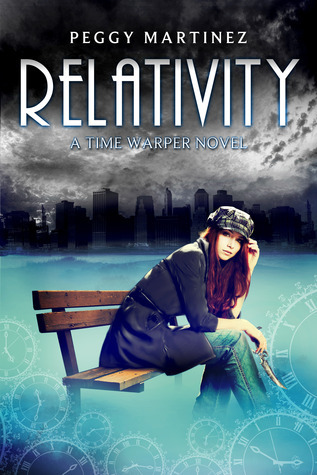 Three months after Sage Hannigan time warps a hundred years into the past and saves the future as we know it, she is still trying to come to grips with all the has gained…and all that she has lost. All of her searching hasn’t turned up Cerberus Society or any creatures of the night and she’s beginning to wonder if she’s gone crazy after all. The only things keeping her grounded are her sparring sessions with Matt and her weekly ritual of scouring the city for low lives to kick the crap out of, and even that can’t keep her dreams free of the heartache and bitter sweet memories she has come to loath and…to cherish. 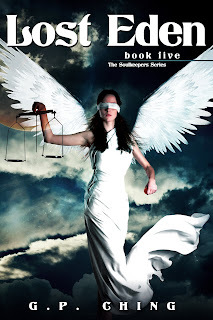 When blasts from the past; good, bad, and evil, come knocking on her door, will she be able to do what she has to even if it means having her barely-healing heart ripped to shreds?